Fundraising for JDRF is easy, fun, and rewarding. 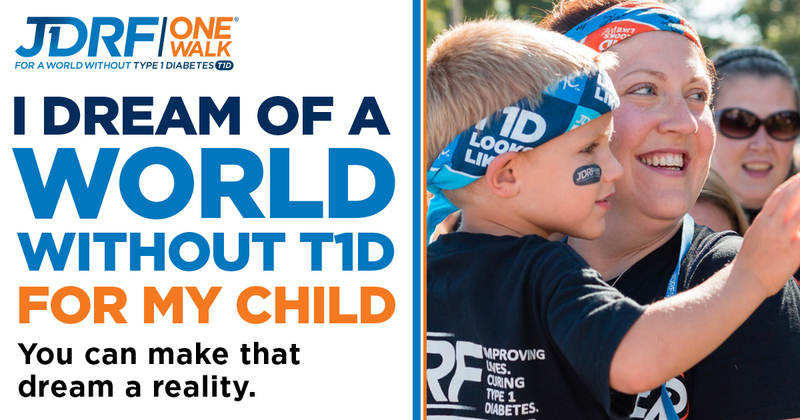 We provide you with support every step of the way to ask your family, friends, neighbors, and coworkers to donate to JDRF and help create a world without type 1 diabetes (T1D). 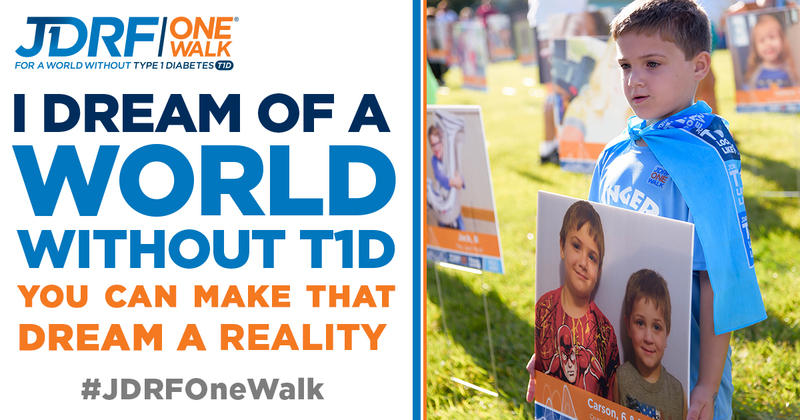 When you fundraise for JDRF, you're changing the future for people living with T1D. We can't thank you enough, but we can give you some great prizes to show our appreciation. 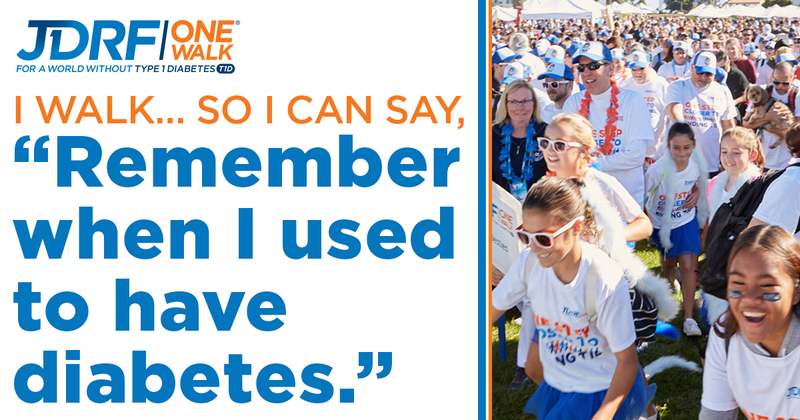 Note: Prizes are fun and exciting but if you would like to donate the value of your fundraising reward back to JDRF, and move us one step closer to a cure, you have that option. Simply do not redeem your reward. Many employers offer matching gift programs that match their employees' charitable donations in part or in full. 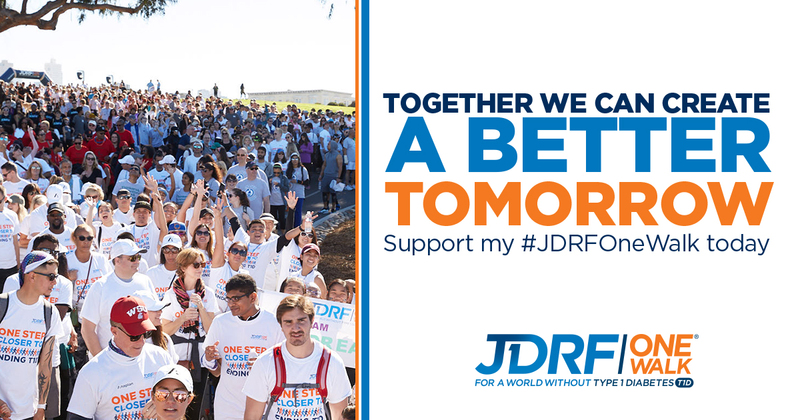 Your employer's match can easily double the amount you donate to JDRF. Some companies will even match gifts made by spouses or retired employees. If your company is eligible, request a matching gift form from your employer, and send it completed and signed with your gift. Some companies will allow you to submit the request online. We will do the rest. Don't forget to ask your donors about their employer matching gift programs! When your donors make an online donation, they can also search our database to find their companies. To find out if a company has a matching gift policy, please visit: matchinggifts.com/jdrf.